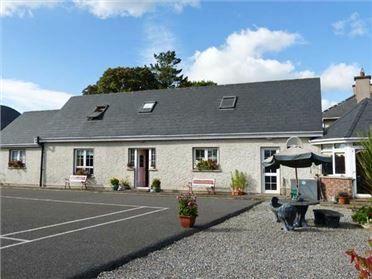 2 Ring of Kerry Cottages is a detached, single-storey cottage situated two miles from the town of Killorglin in County Kerry. 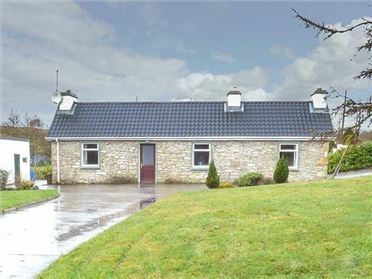 This cottage sleeps five people in three bedrooms, consisting of one double with en-suite shower, one twin and one single, as well as a bathroom. The cottage also has an open plan living area with kitchen, dining area and sitting area with open fire. Outside there's ample off road parking and a shared lawned garden with patio and furniture. 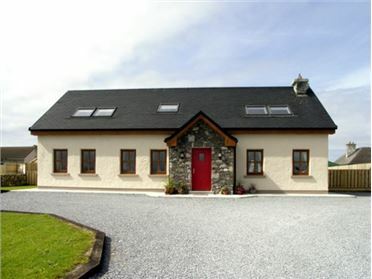 2 Ring of Kerry Cottages is an ideal base for exploring this wonderful part of the Emerald Isle. All ground floor. Three bedrooms: 1 x double with en-suite shower, basin and WC, 1 x twin, 1 x single. Bathroom with bath, shower over, basin and WC. Open plan living area with kitchen, dining area and sitting area with open fire. Utility. Electric storage heaters with open fire. 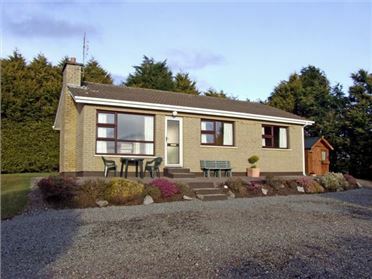 Electric oven and hob, microwave, fridge, washer/dryer, dishwasher, TV with Saorview, DVD, radio, selection of books and DVDs. Electricity and starter pack for fire inc. in rent. Bed linen and towels inc. in rent. Cot on request. Ample off road parking. Shared lawned garden with patio and furniture. Sorry, no pets and no smoking. Shop 2 miles, pub 2 mins walk.